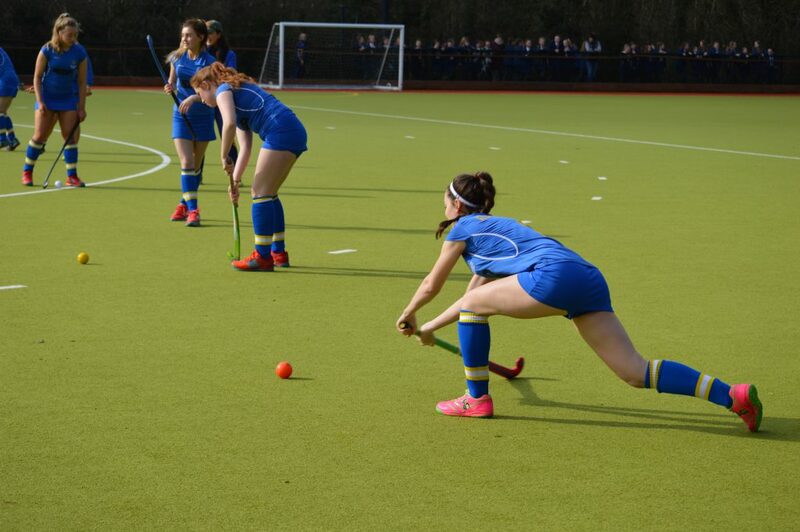 Couple these qualities with sublime skill and the ability and you get a very cohesive team that work together under 3 staff – Miss Bothwell, Miss Miniss and Miss Wilson. 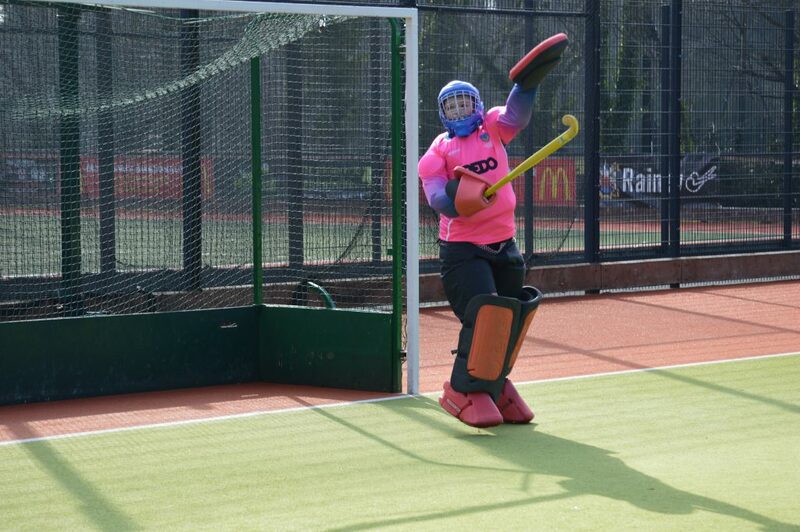 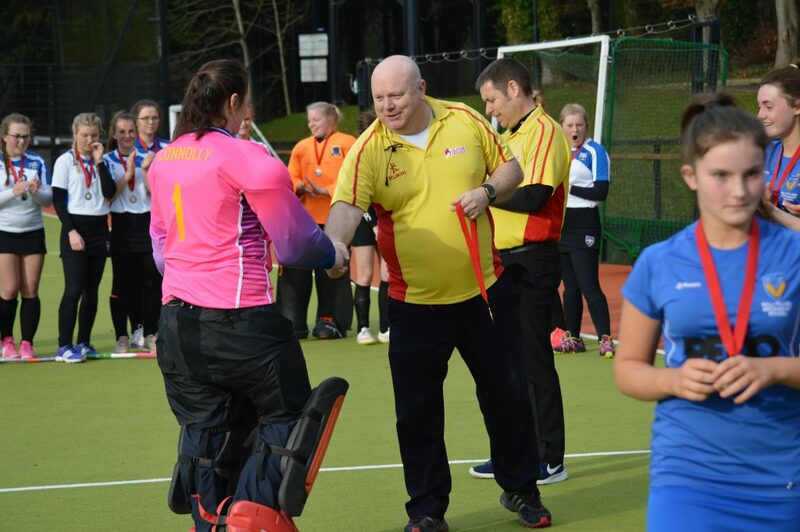 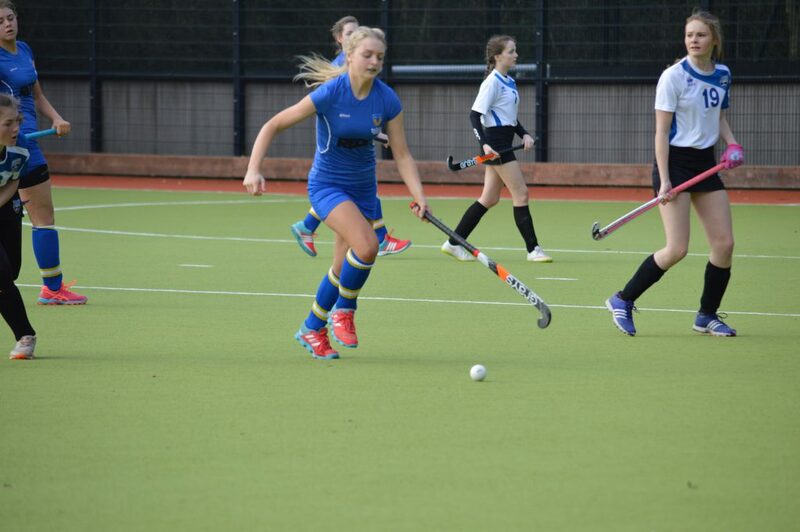 Markethill were Ballyclare’s final opponents in the cup and proved to be the most challenging yet. 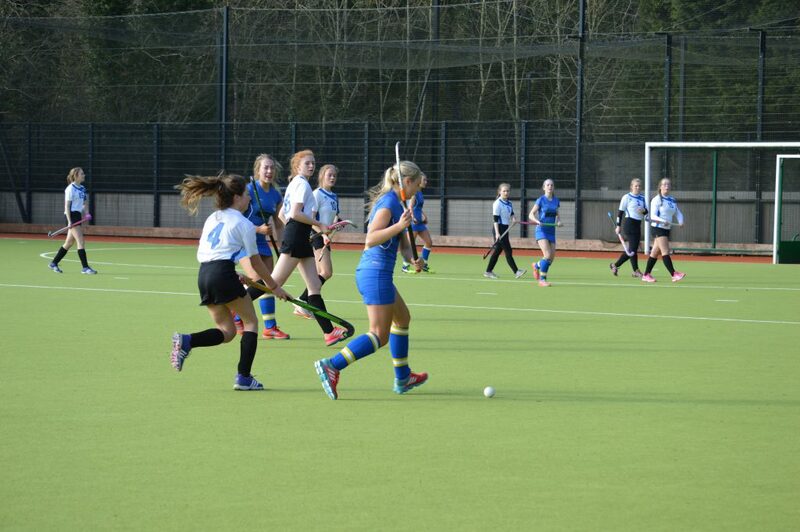 In the first half Ballyclare didn’t penetrate the ball enough and so didn’t add to the score line. 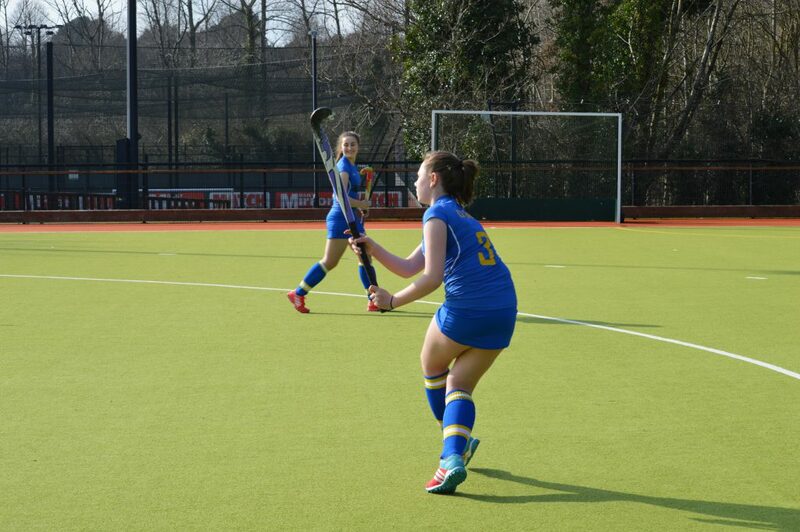 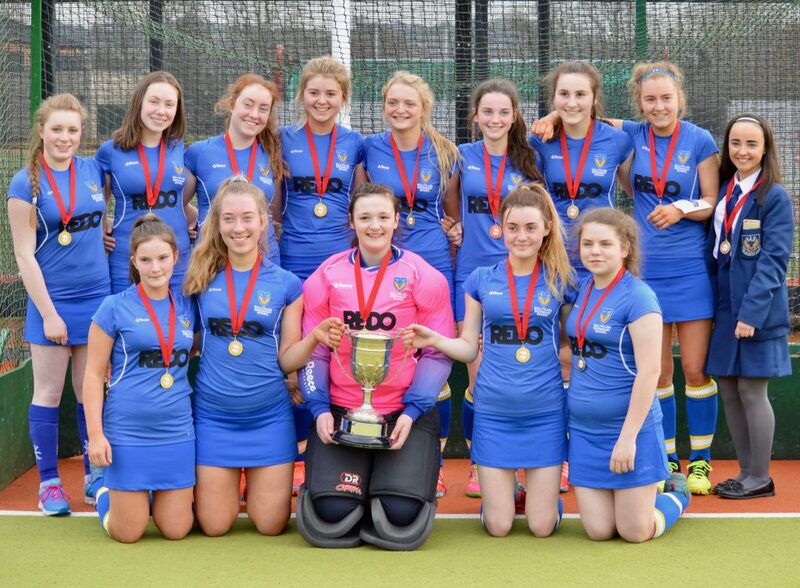 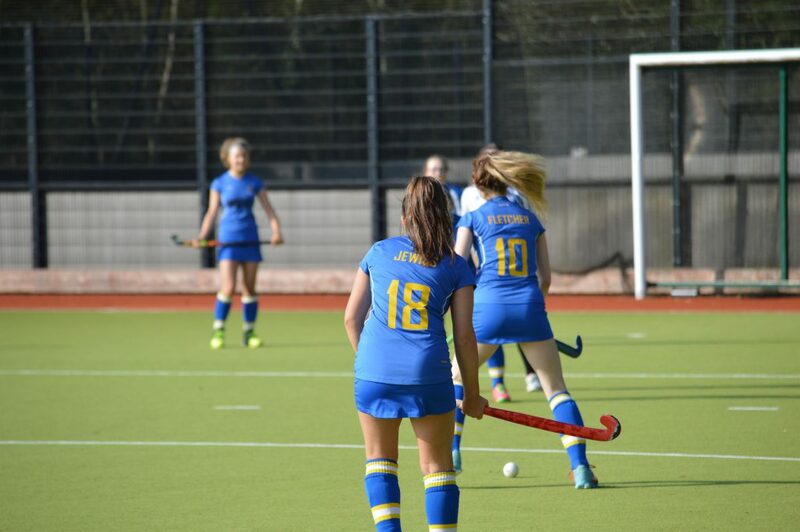 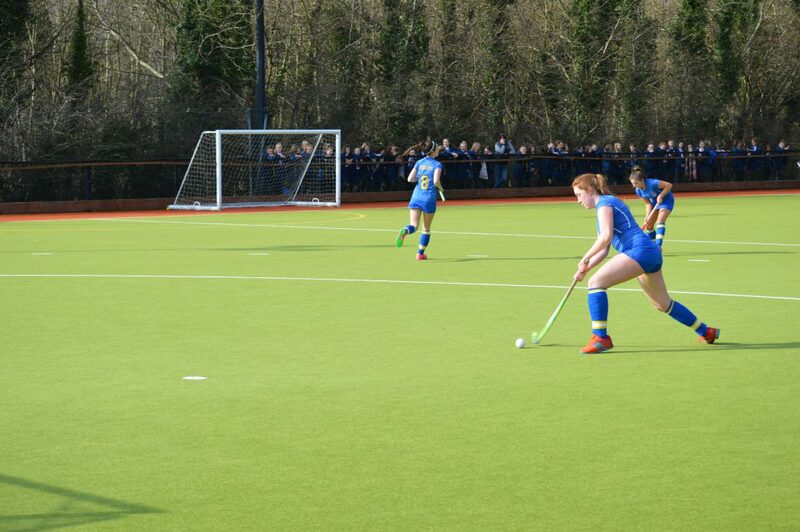 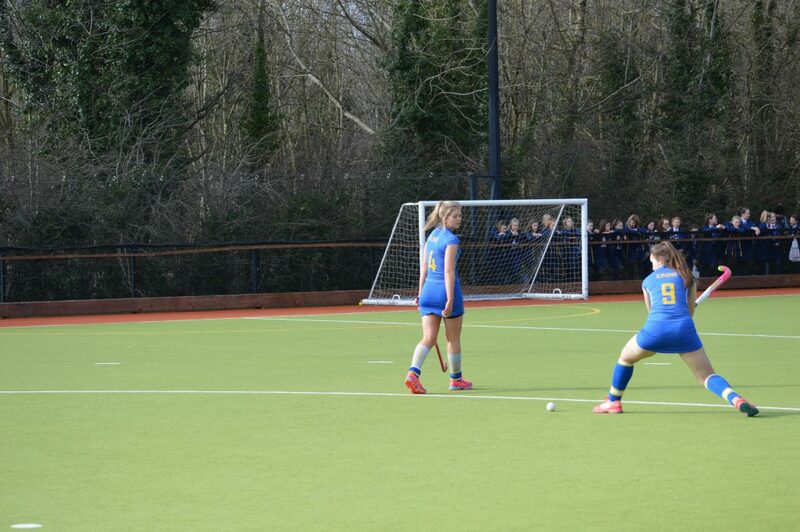 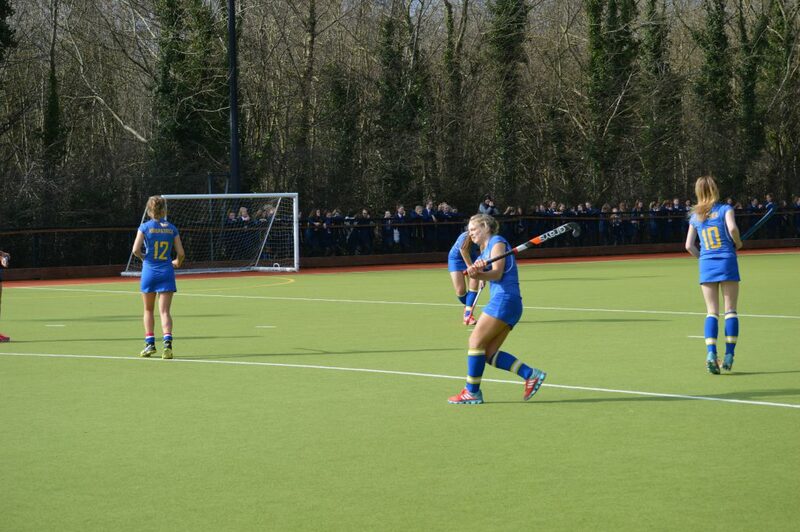 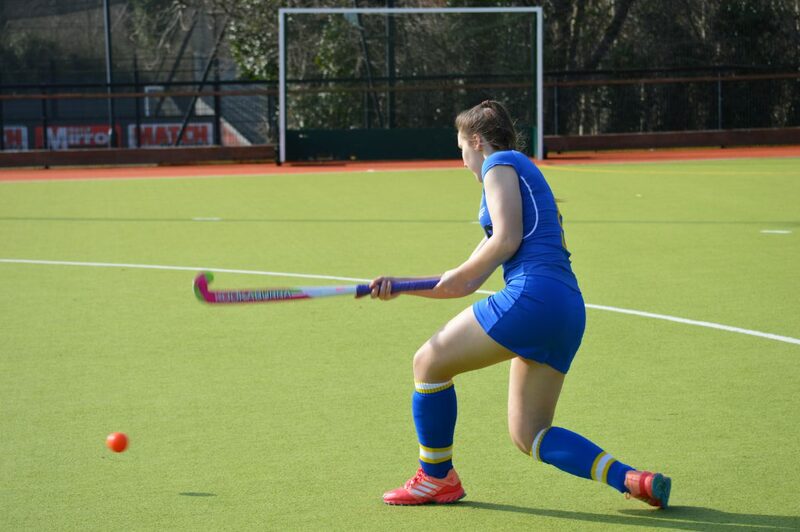 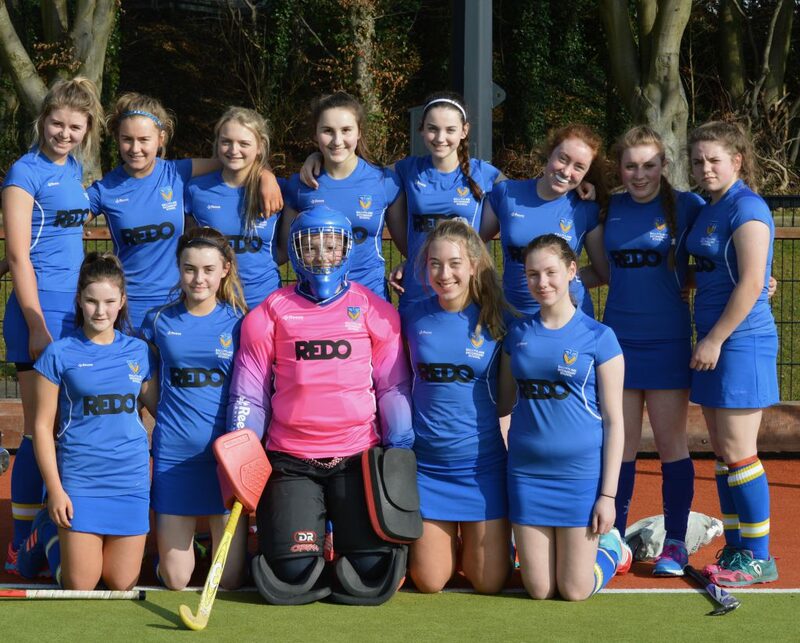 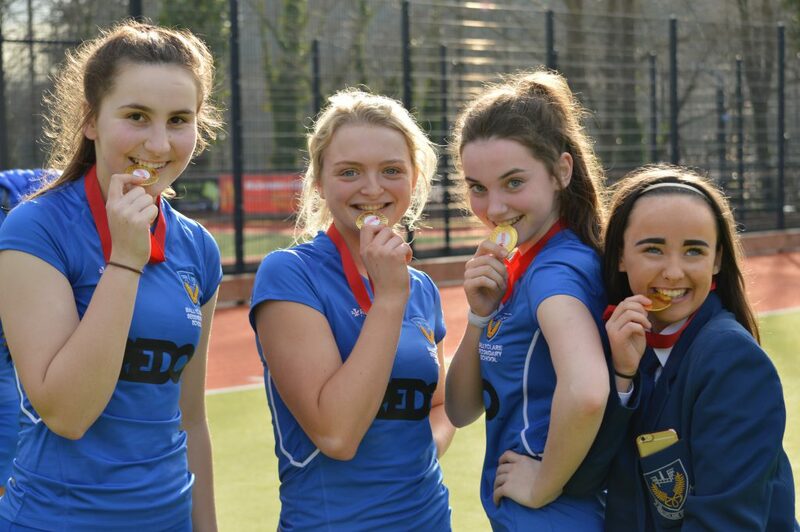 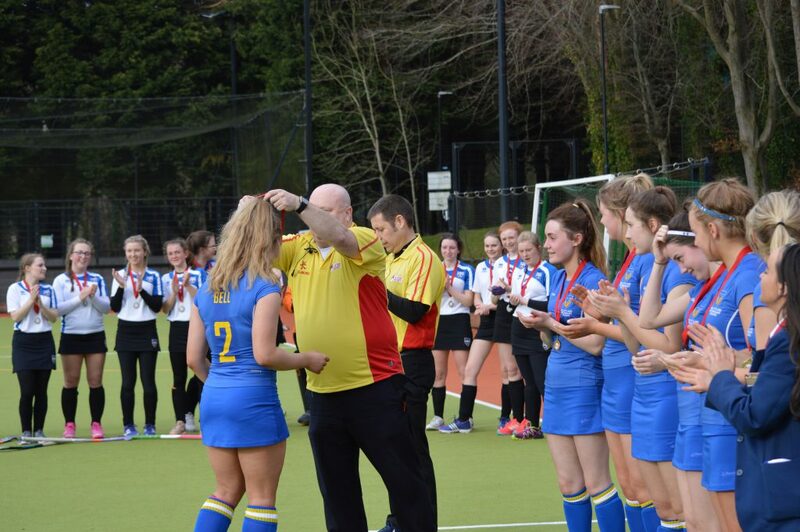 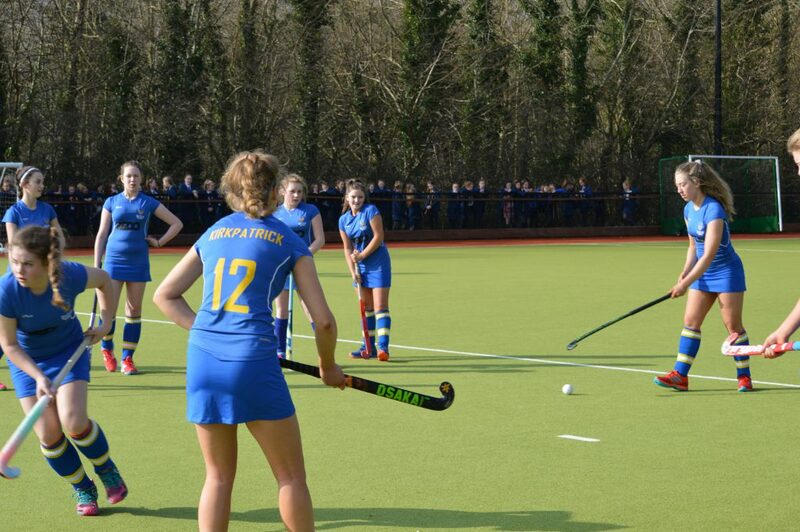 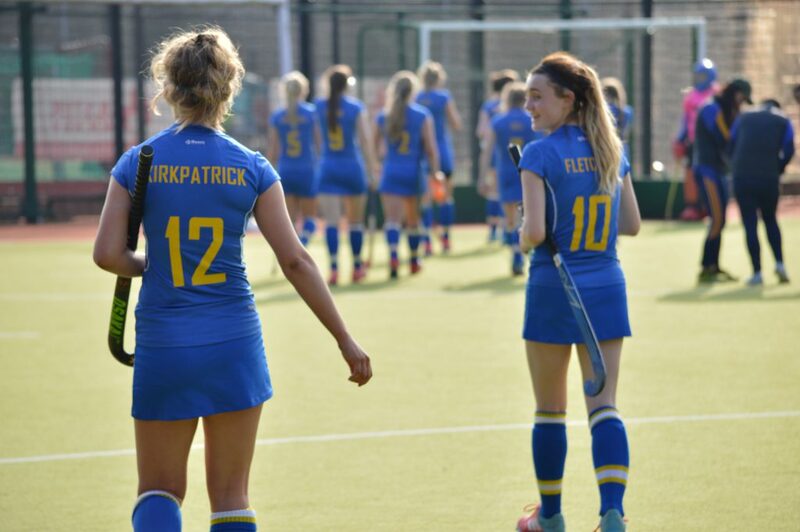 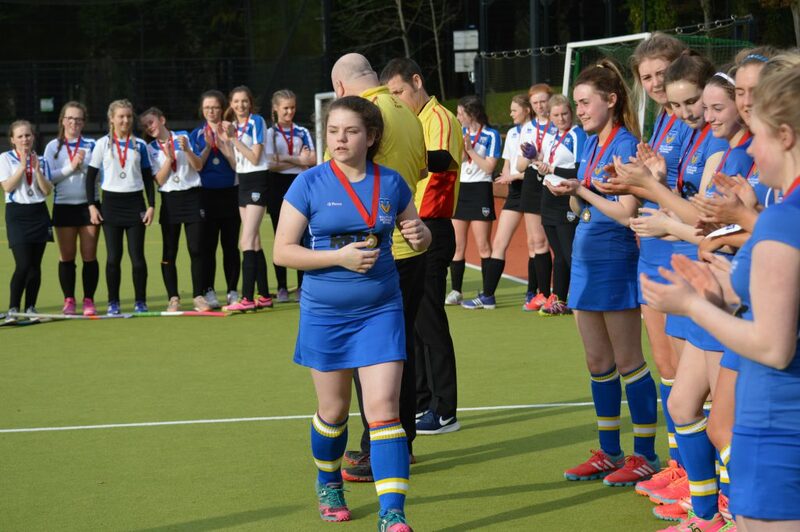 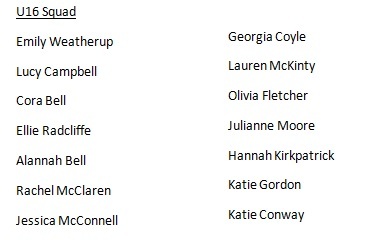 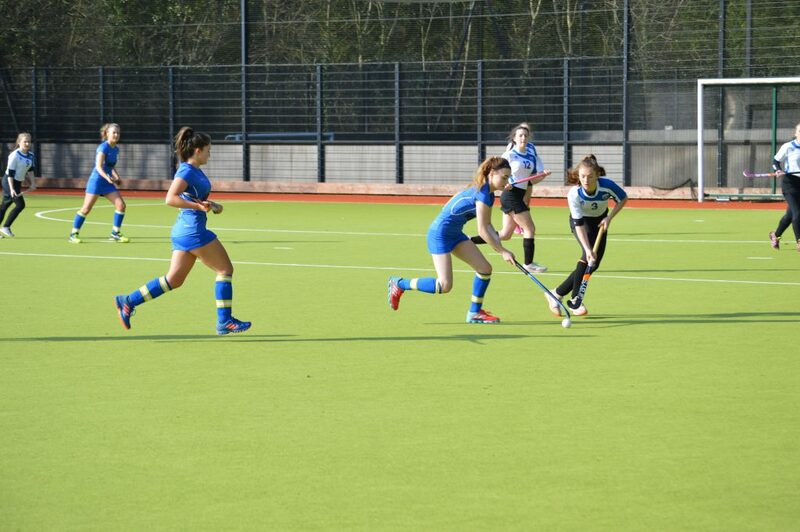 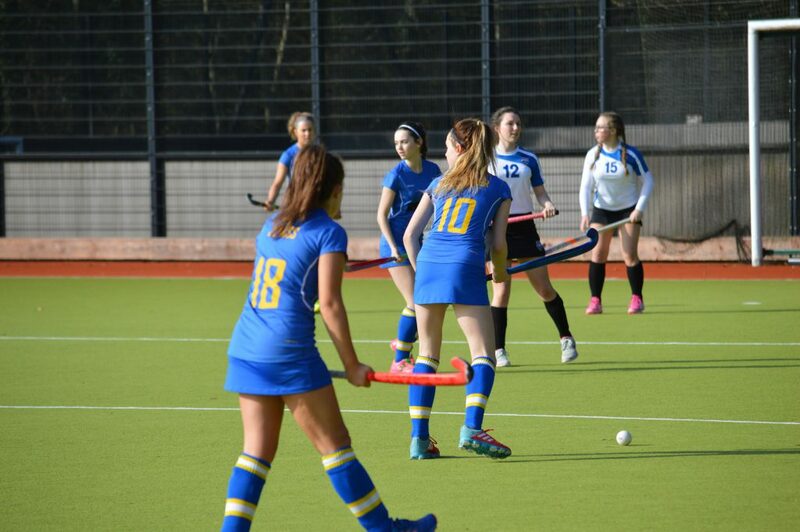 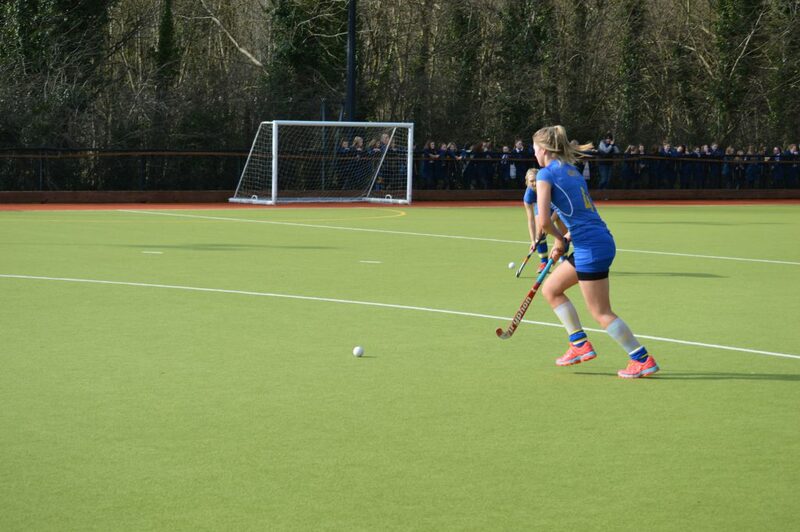 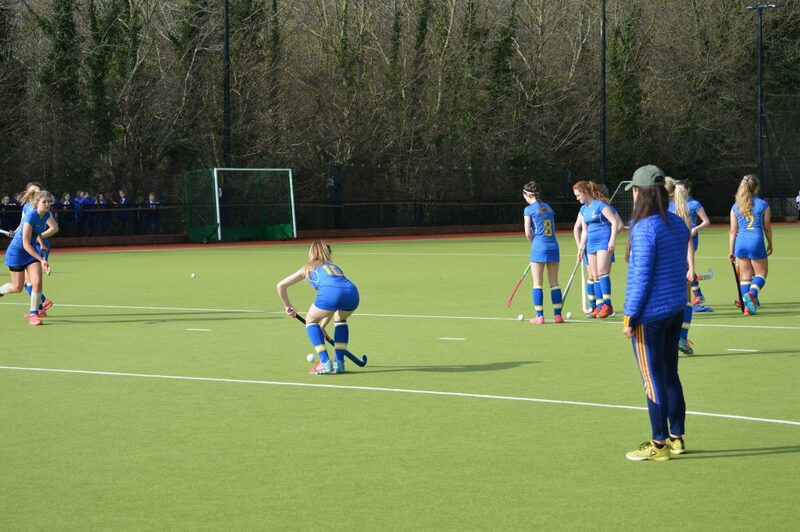 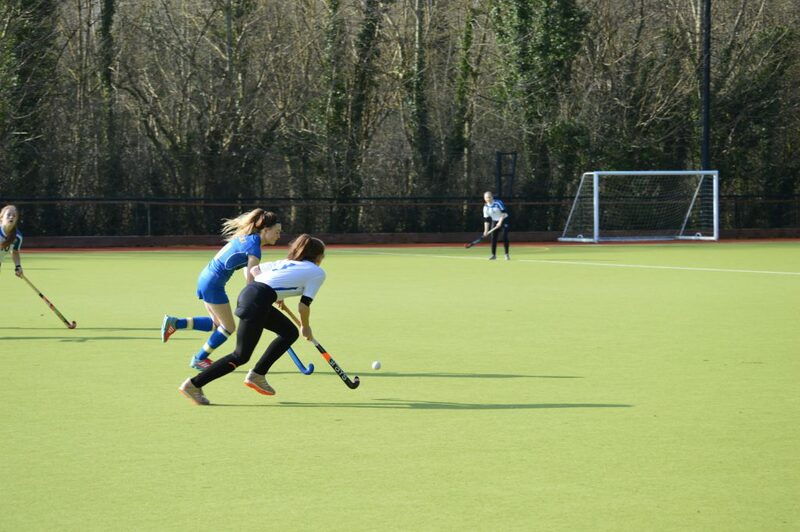 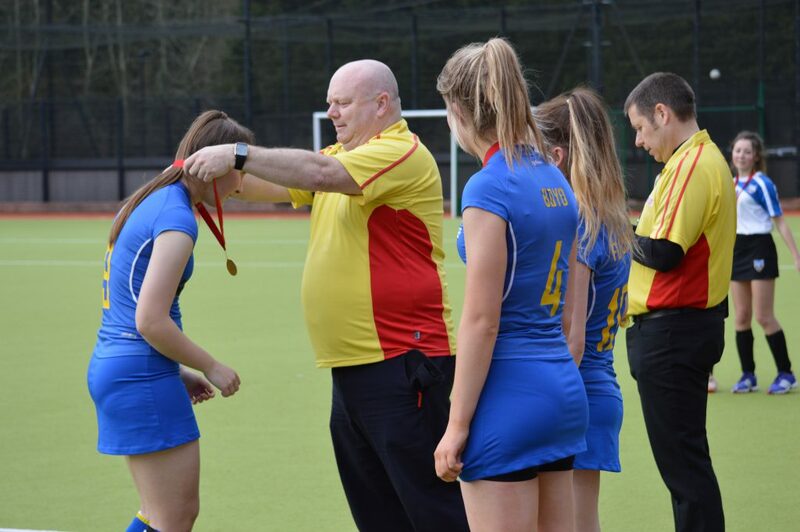 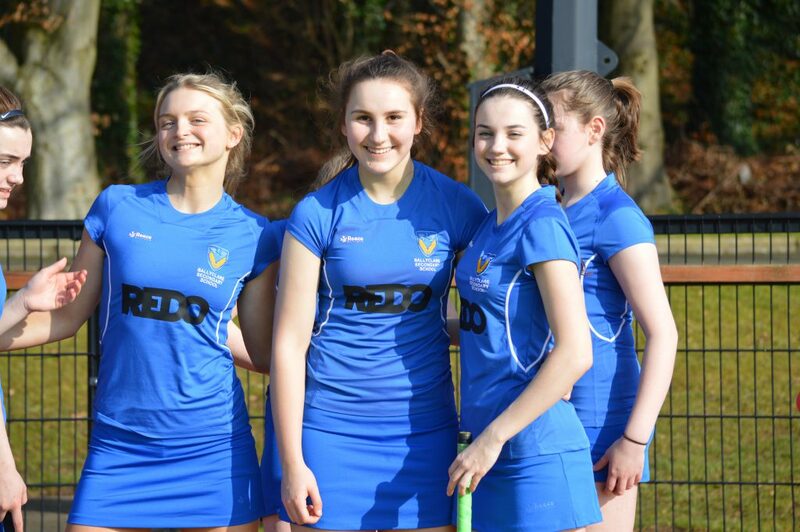 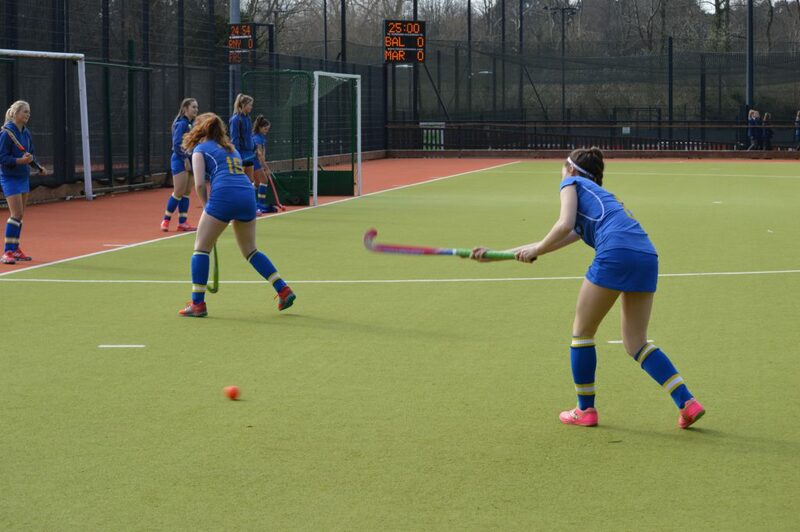 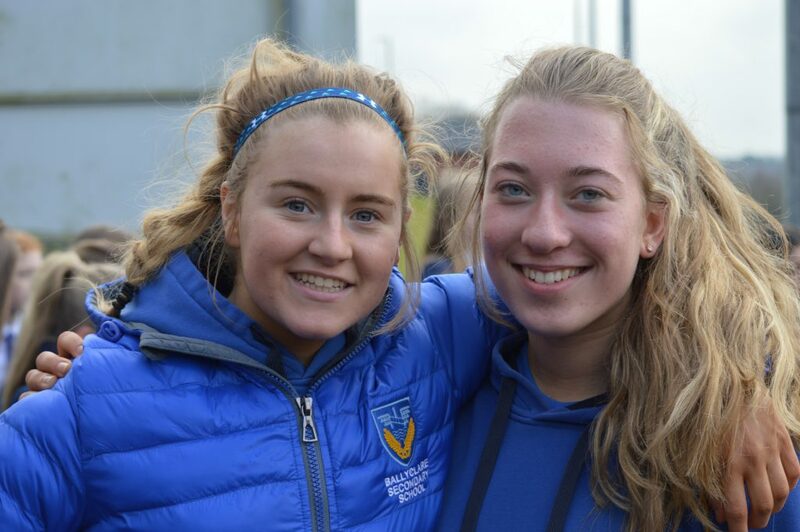 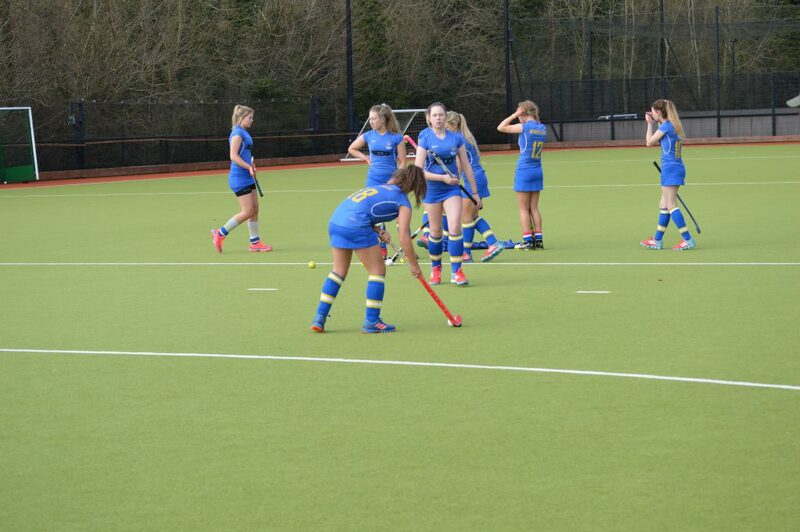 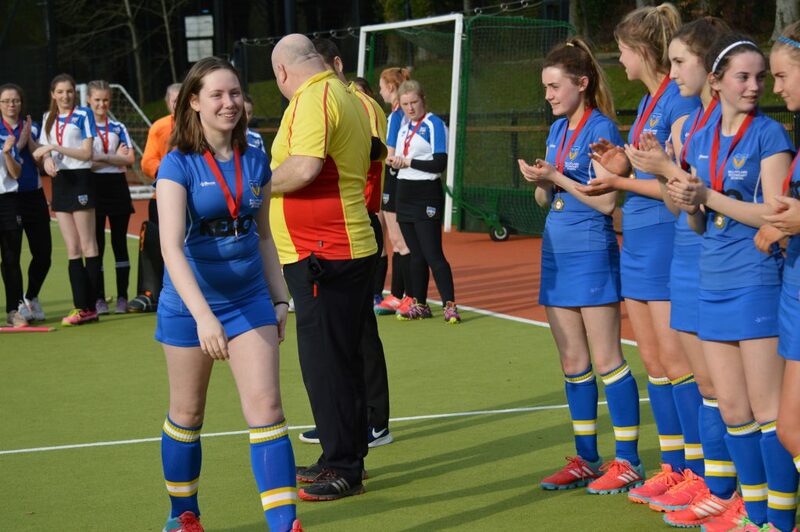 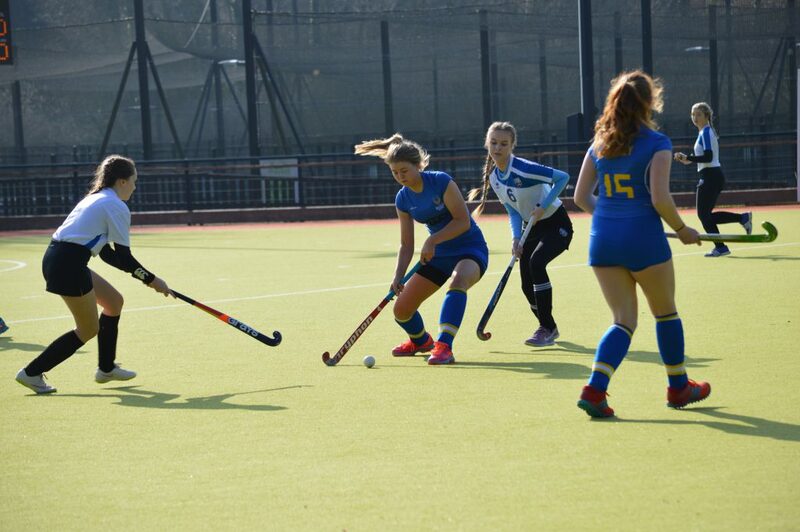 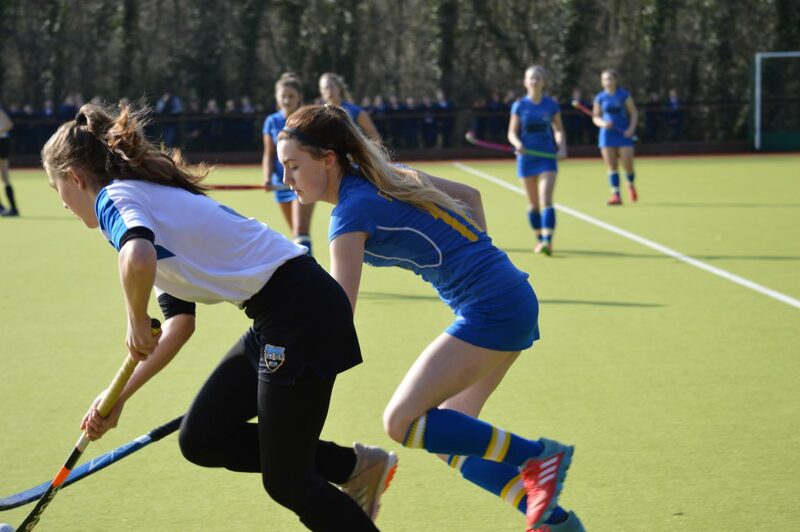 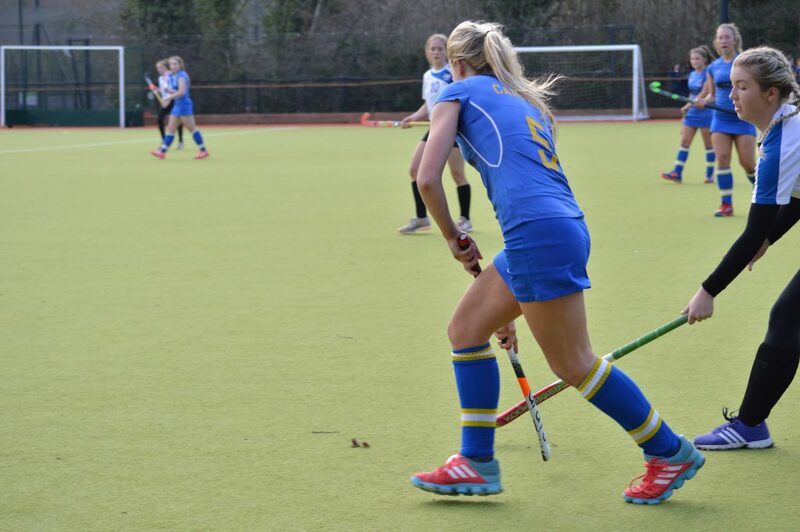 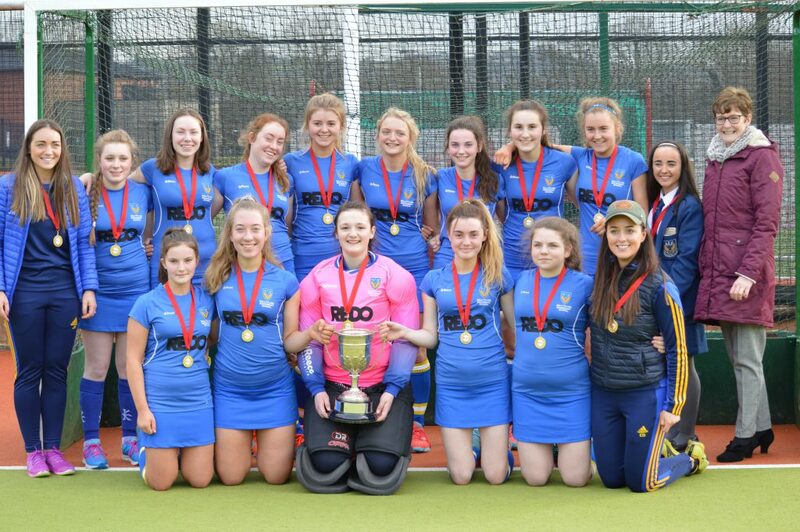 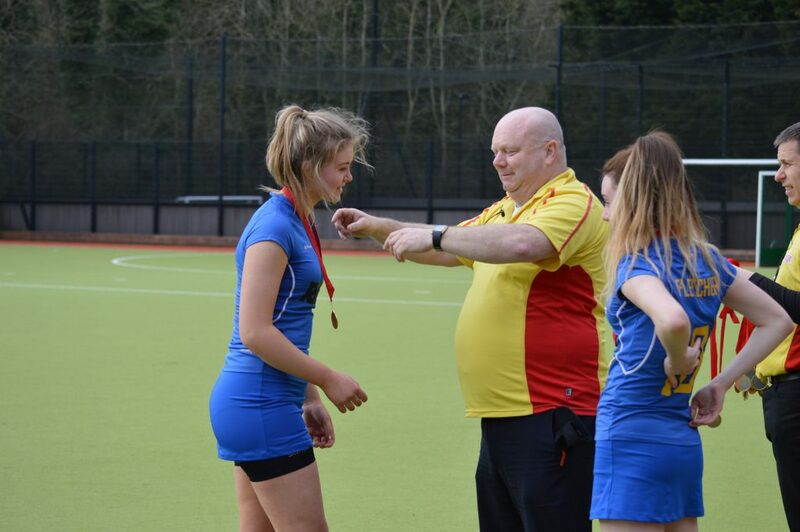 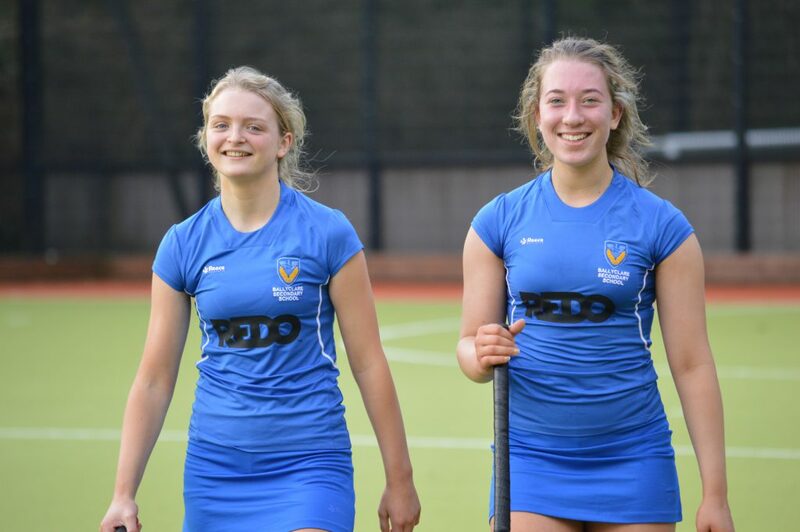 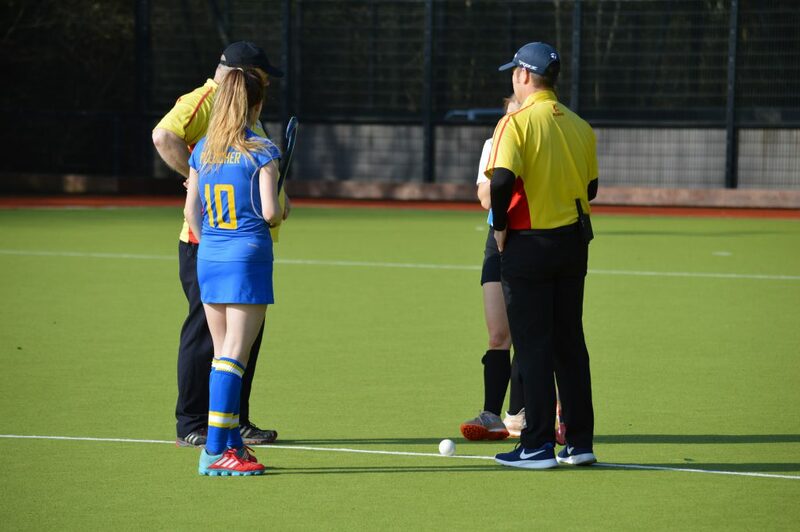 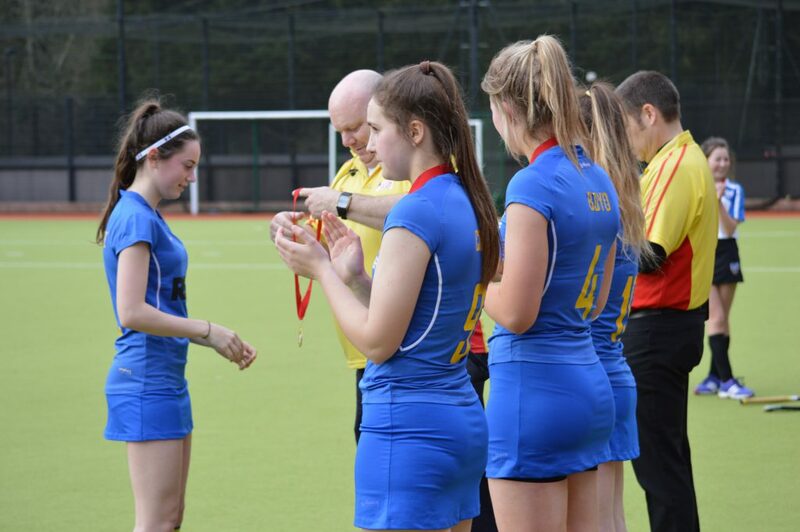 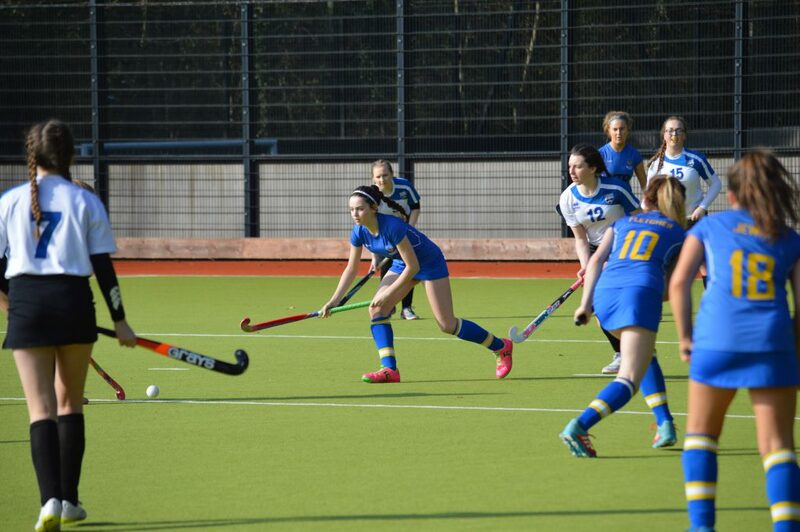 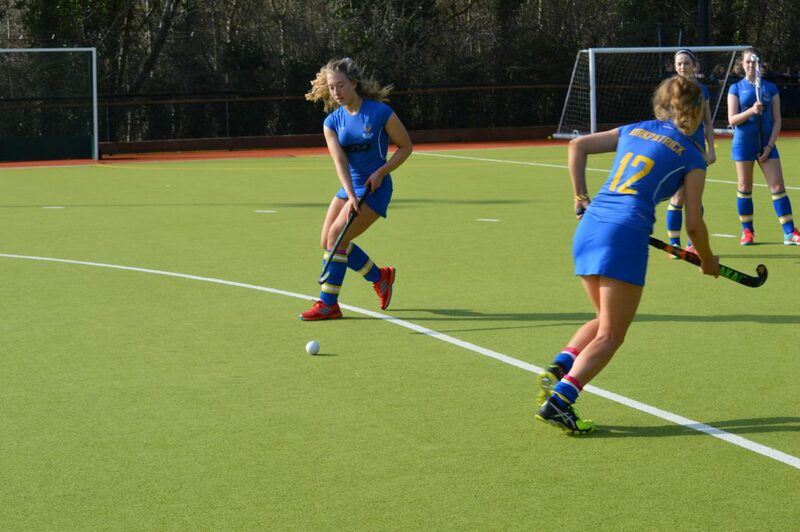 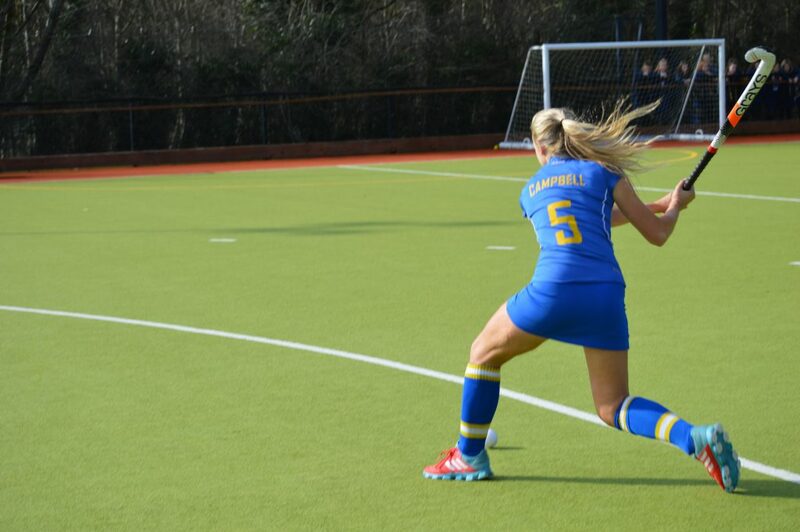 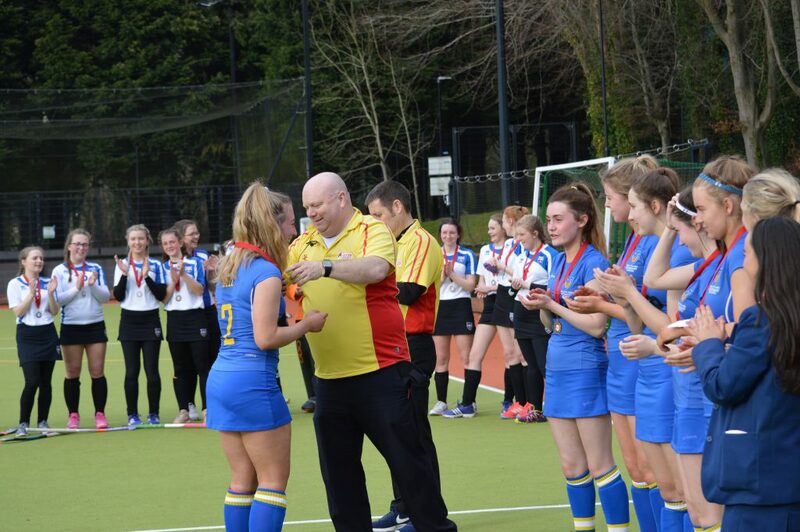 However, when they applied constructive criticism given at half time to their play and communicated better as a team; they immensely improved the level of their play and enabled the girls to secure their 3 goals in the last 11 minutes of the 2nd half – the first 2 goals from short corners both scored by captain Olivia Fletcher and the 3rd goal from open play also scored by Olivia Fletcher.